Pumpkin is very popular in human recipes, but what about dogs and cats? 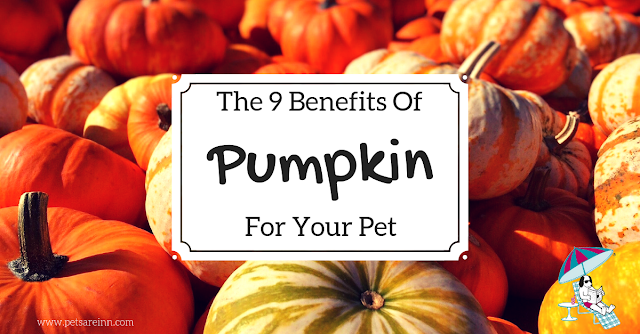 Pumpkin can be great for dogs and cats as well - and, as with humans, has several health benefits. Pumpkin is very popular in human recipes but you probably haven't thought about giving it to your pets. 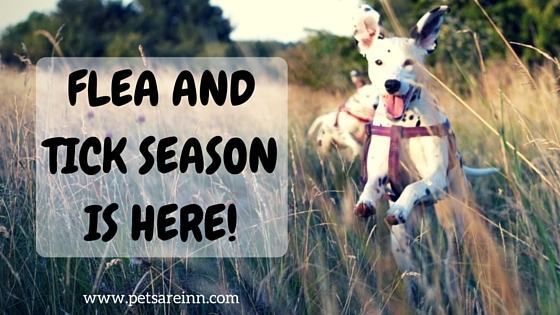 This vibrant fall ingredient can be great for dogs and cats and has a number of health benefits. This versatile food has been important to mankind for centuries. According to the University of Illinois Extension Program, it's a crop that's worth over 140 million dollars annually in the United States alone. They should know; Illinois produces 90 to 95% of the pumpkins grown in the US. Pumpkins have significant health benefits for people and pets so don't discount this amazing food as just a fall tradition. Canned or plain cooked pumpkin as well as pumpkin seeds are packed with vitamins and minerals that are essential to the health of our pets. 1. Combating dehydration: Pumpkin flesh is around 90% water, so a little pumpkin topping on a meal can combat dehydration resulting from moisture-deficient processed dry dog and cat foods. An additional benefit is improved digestion from increasing the gastric "juices" essential to proper gastrointestinal health. 2. Helping with Constipation: Fiber from pumpkin works in pets the same way it does in humans and can actually treat some gastrointestinal issues. A tablespoon or two of pumpkin can resolve symptoms in a few days if the gut is just a bit "out of order." Some cats may experience decreased colon activity as they age, resulting in constipation. The added fiber from pumpkin increases the bulk of the stool and the colon muscles react by moving things along. 3. Reducing Hairballs: By increasing the volume of waste in the intestine, pumpkin can help your cat digest and eliminate fur swallowed during grooming. 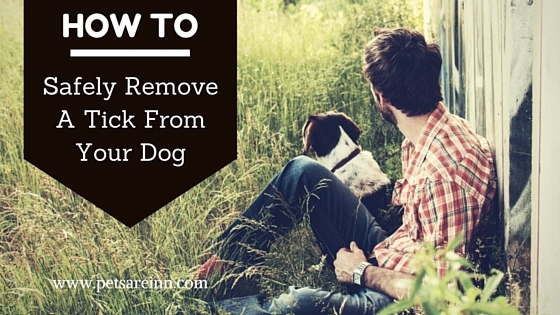 This can reduce or even prevent the formation of "hairballs" that are eventually regurgitated. 4. Resolving Diarrhea: Yes, it works both ways! Pumpkin can soothe constipation but diarrhea can also be remedied with the addition of pumpkin to a dog or cat's diet. It is particularly effective if the upset is the result of colitis caused by a rapid food change or the ingestion of a new food. All it takes is a teaspoon for small dog or cat and a tablespoon or two for a medium or large dog of canned pumpkin in the animal's food. 5. 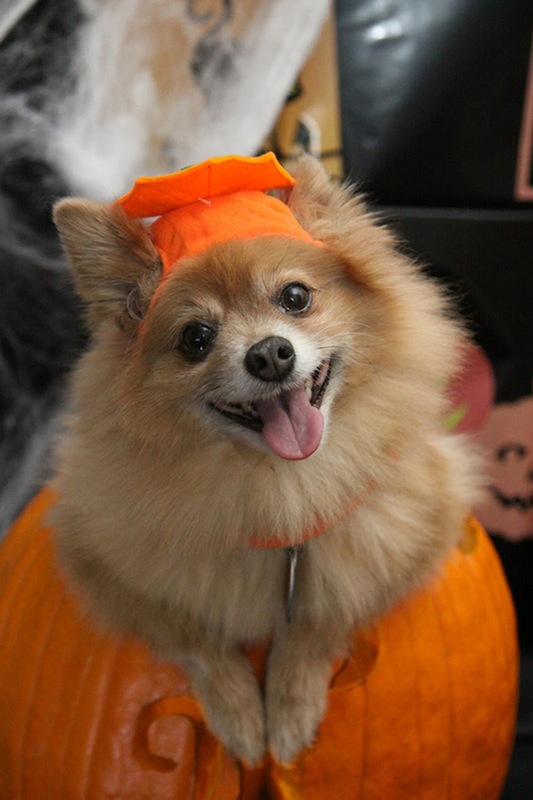 Boosting Weight Loss: With 3 grams of fiber per cup, pumpkin can augment weight loss in dogs and cats. 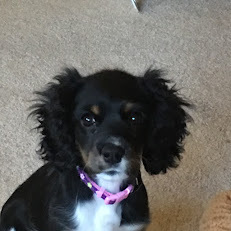 The fiber fills the tummy so your pet feels "fuller" sooner, meaning Pookie eats fewer calories overall. 6. Supplementing Nutrition: One of the biggest benefits of pumpkin to pets and humans is its wealth of nutrition. Pumpkins contain carbohydrates, potassium, vitamin C, Vitamin A (from beta-carotene), iron, folate, magnesium, zinc, selenium, niacin, vitamin E, manganese, copper, and protein. You do not want to overload your pet's system with these nutrients and trace minerals, however. This is not a case of a little bit being good and a lot being better. 8. Providing Essential Fatty Acids: In addition to antioxidants, pumpkin seeds contain essential fatty acids with similar benefits. Pets may consume the seeds raw (if they are fresh) or enjoy the roasted version which store better. Lightly coat the seeds with cooking oil and roast in a 375-degree oven for 5 to 10 minutes for a daily treat your pet will love. Only offer a few seeds at a time to your pet (the fiber can cause a softening of the stool). Store the seeds in an airtight container or freeze them. Don't forget to roast some extras for yourself! If your pet is small you can grind up the seeds to ensure they are easier to digest and don't get caught in the intestine. Don't grab that jack-o-lantern just yet though! Carved pumpkins are NOT something you want to feed your pets because mold begins rapidly growing inside them once the skin is broken. The best pet-safe sources are fresh or canned pumpkin cooked with no additional spices added. Do not get canned pumpkin designed for use in pie as this frequently contains spices and other ingredients. Buy the canned pumpkin without spices. Opt for pure, plain pumpkin. Plan on freezing cooked pumpkin and fresh seeds; they last about a week when refrigerated. Some pet shops will carry pumpkin specially prepared for pets with sweet potato or other fruits added for flavor and nutritional benefits.